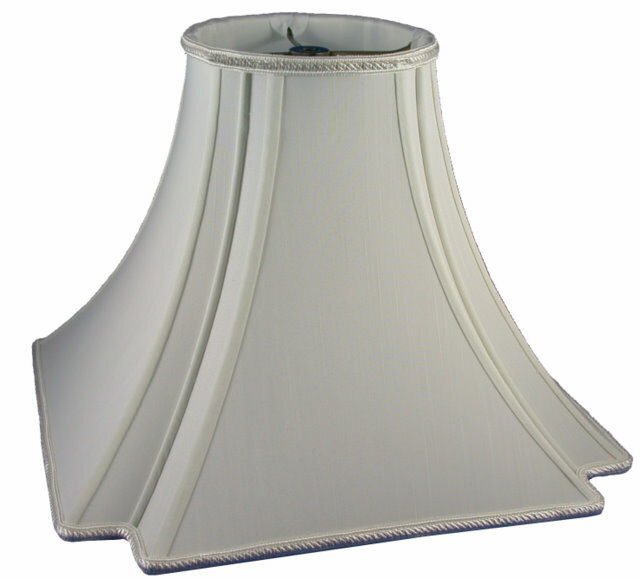 Standard lampshade sizes for Round Top, Inverted Notched Sq. Bottom . Custom sizes available.